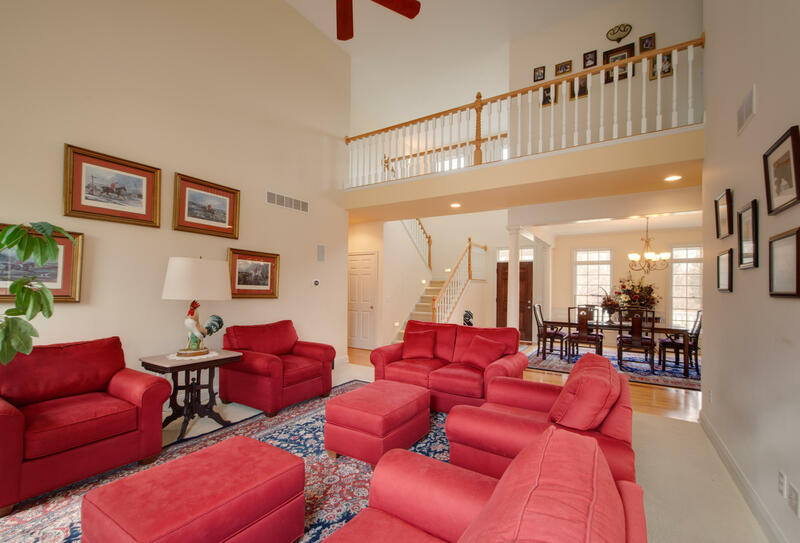 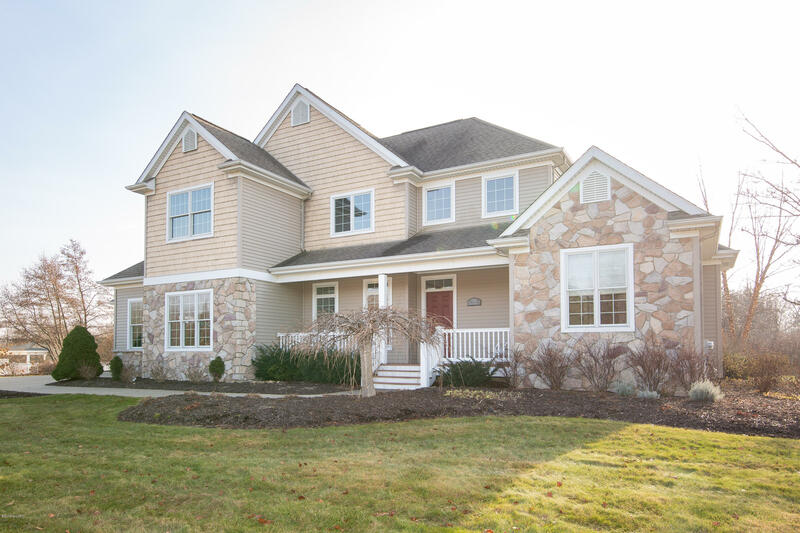 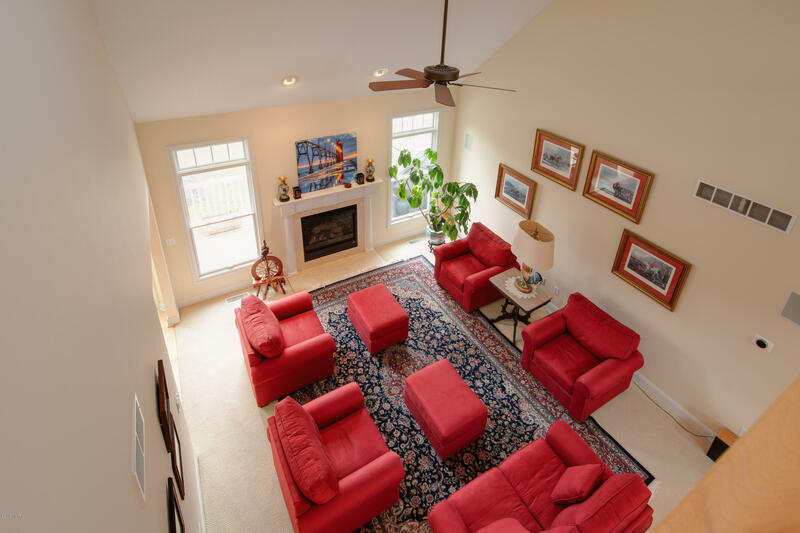 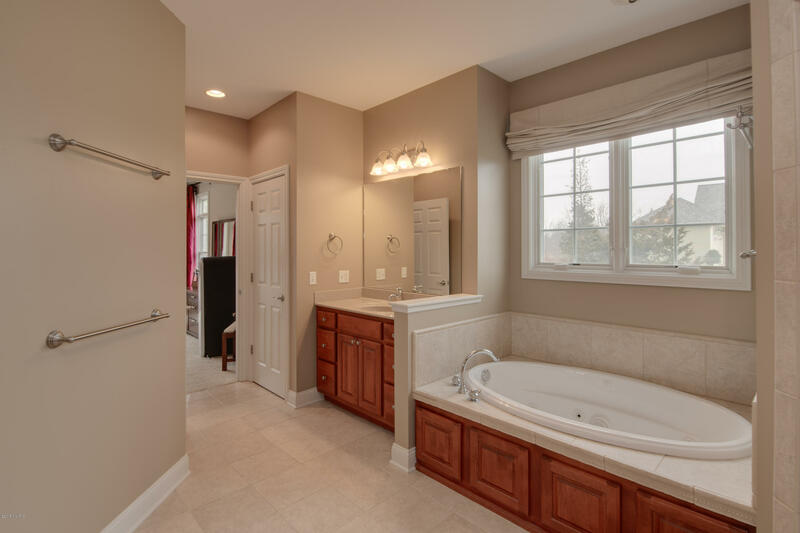 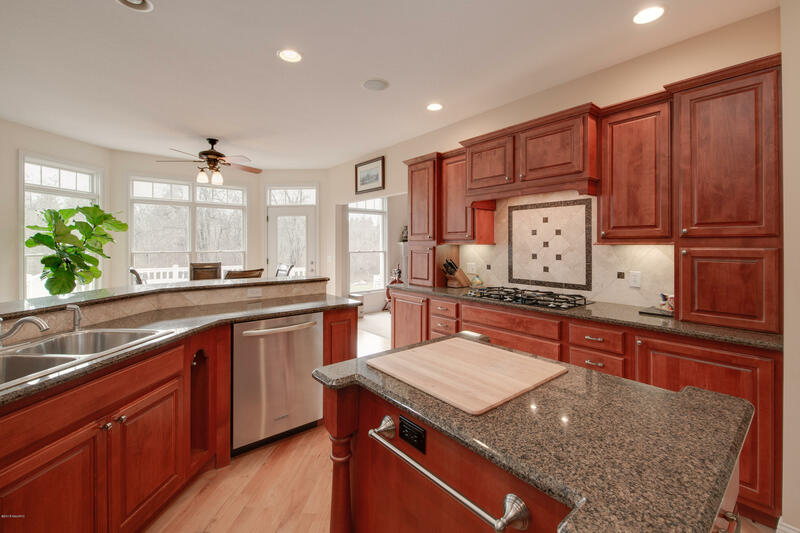 Discover this stunning 4 bedroom home in the prestigious gated community of Beverly Shores! 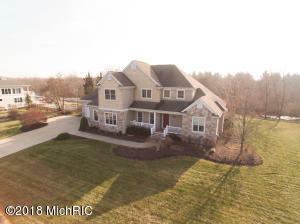 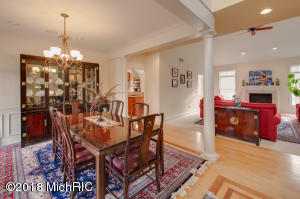 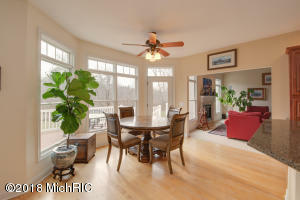 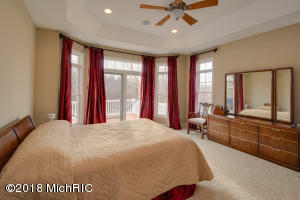 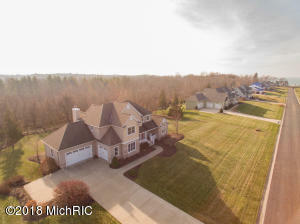 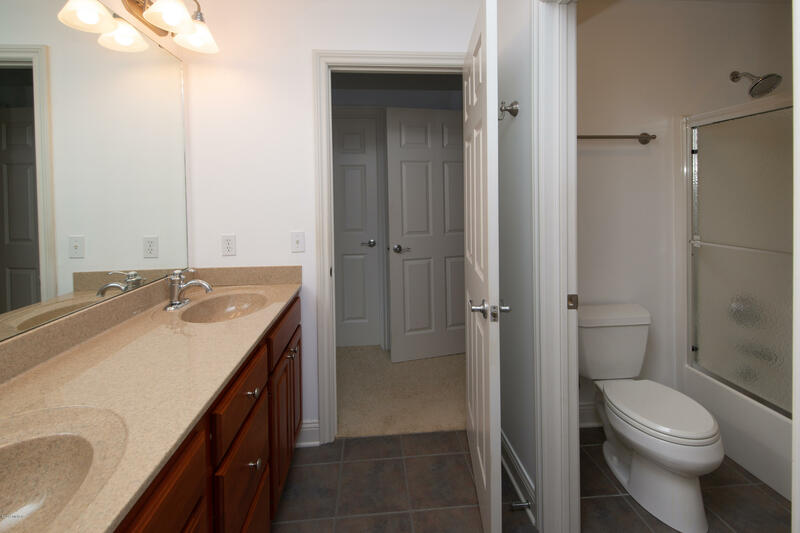 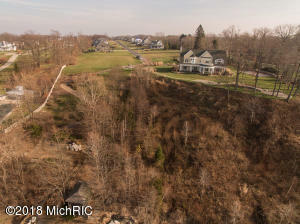 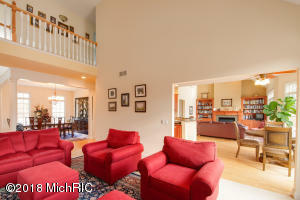 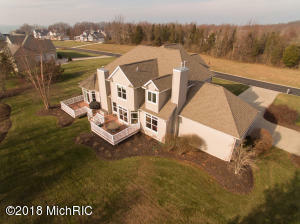 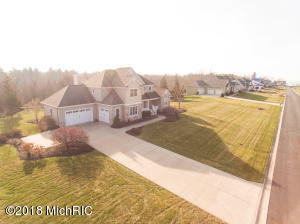 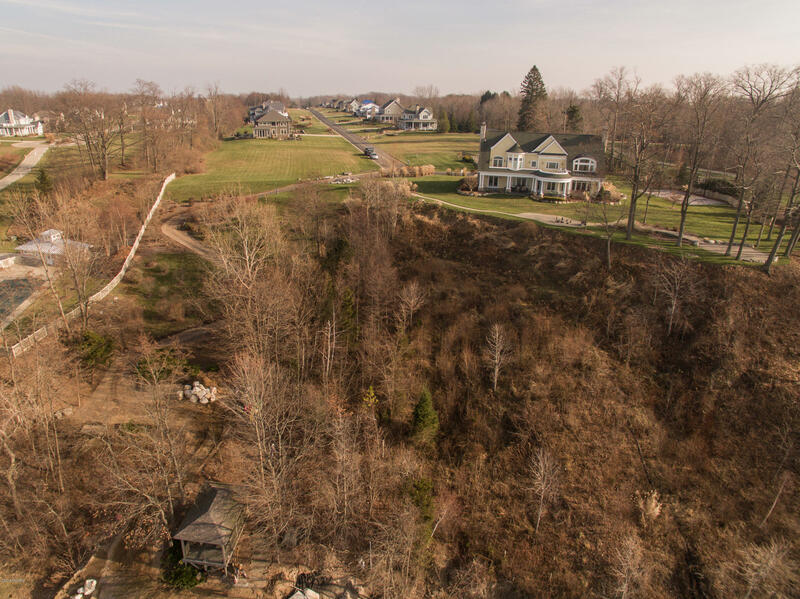 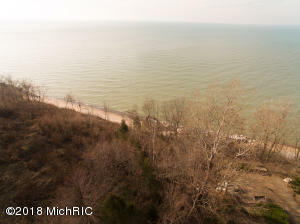 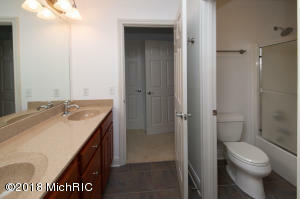 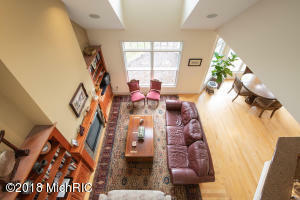 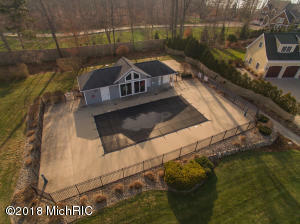 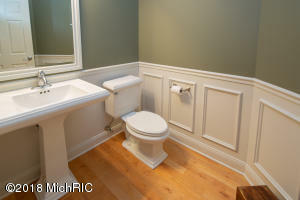 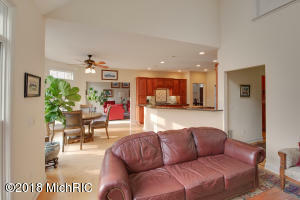 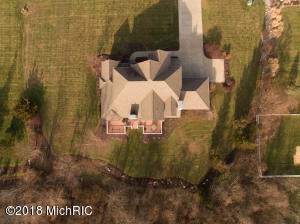 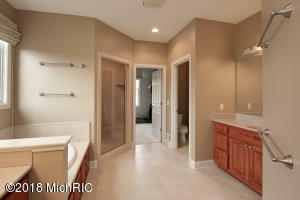 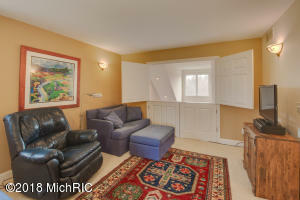 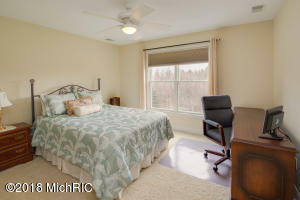 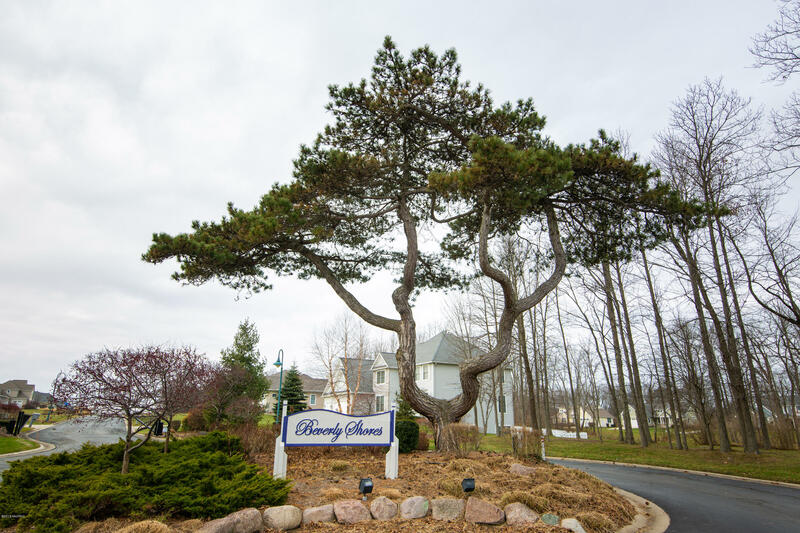 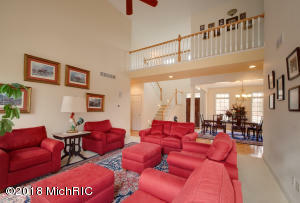 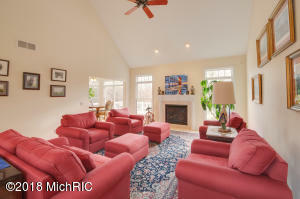 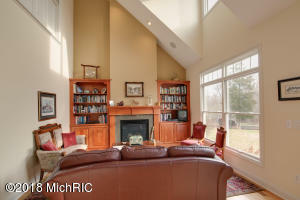 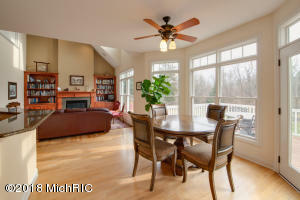 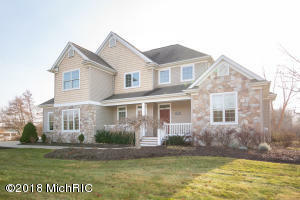 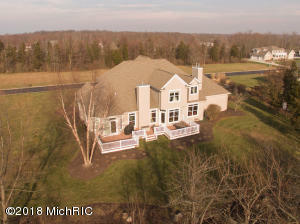 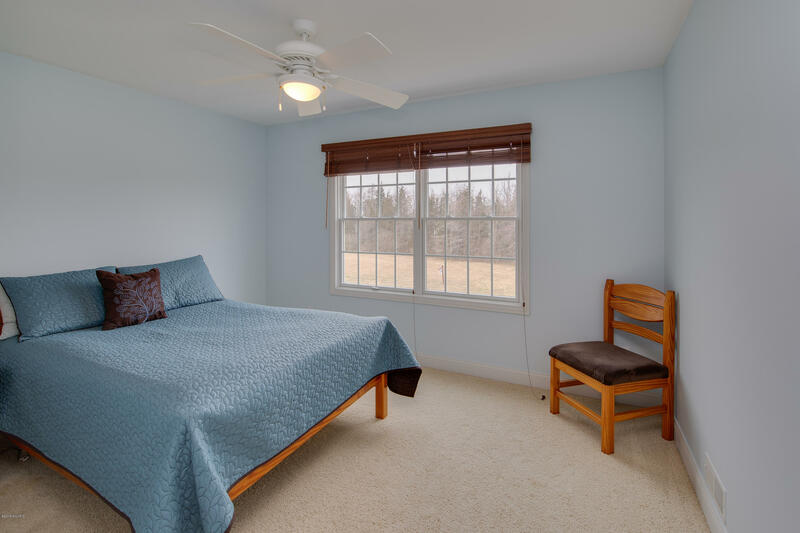 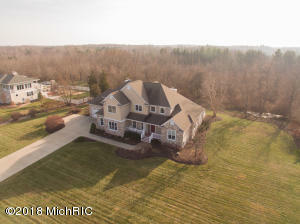 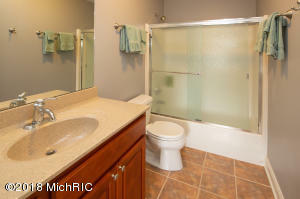 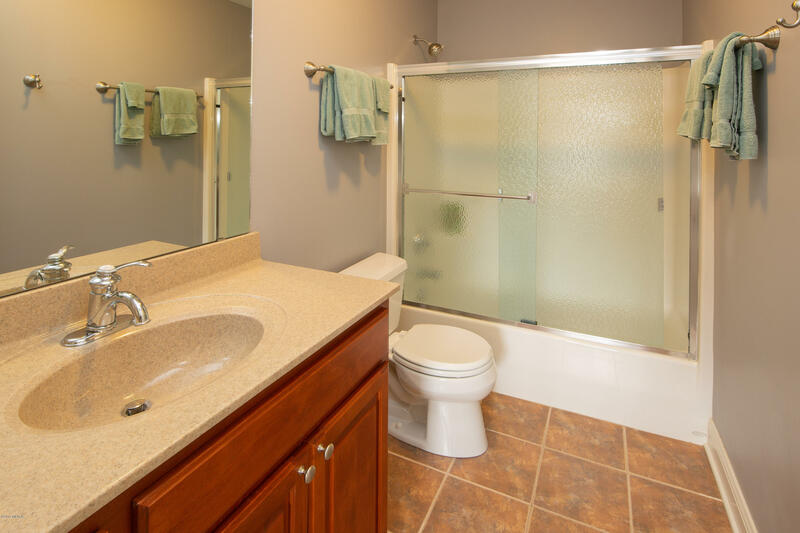 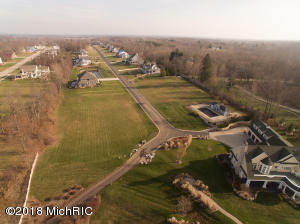 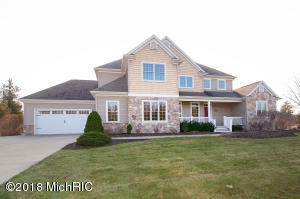 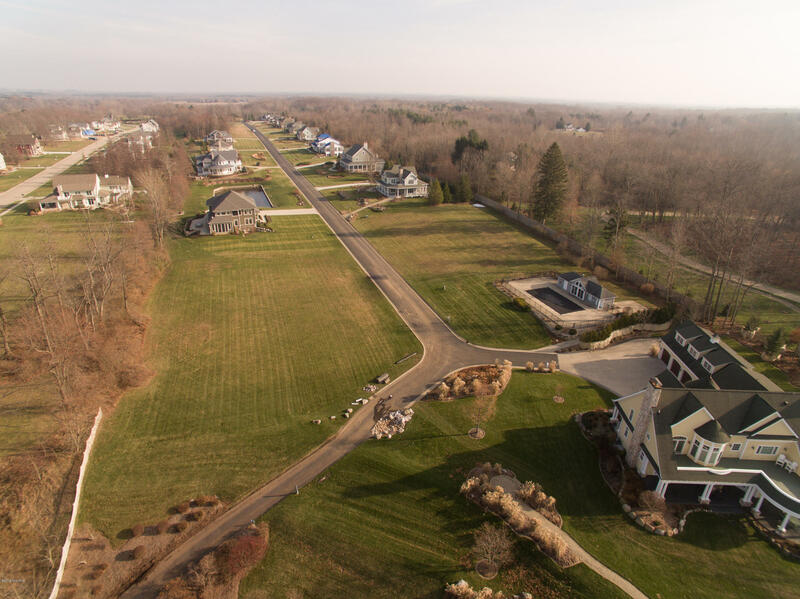 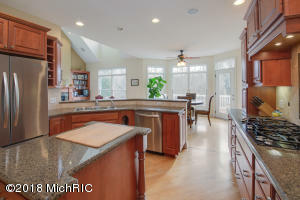 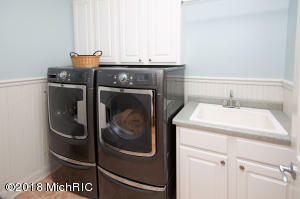 Located just North of downtown South Haven, only minutes from shopping, fine dining, and entertainment. 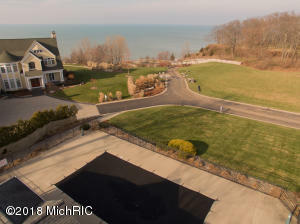 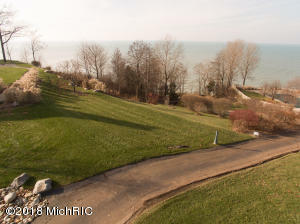 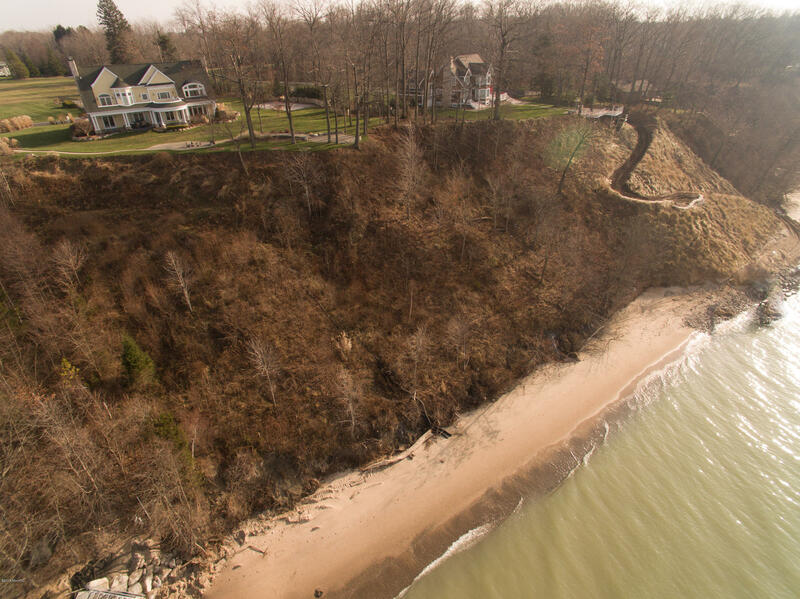 The association shares a golf cart path to the 367 feet of private Lake Michigan frontage and an outdoor pool. 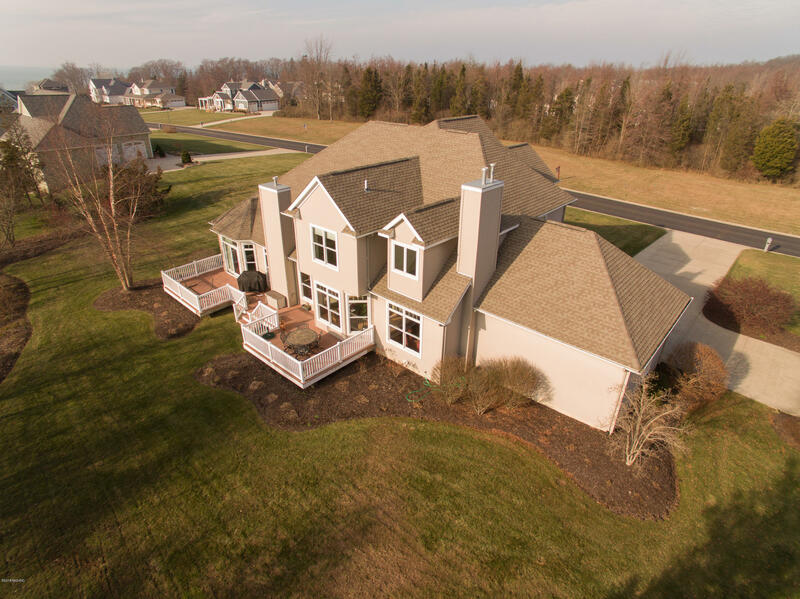 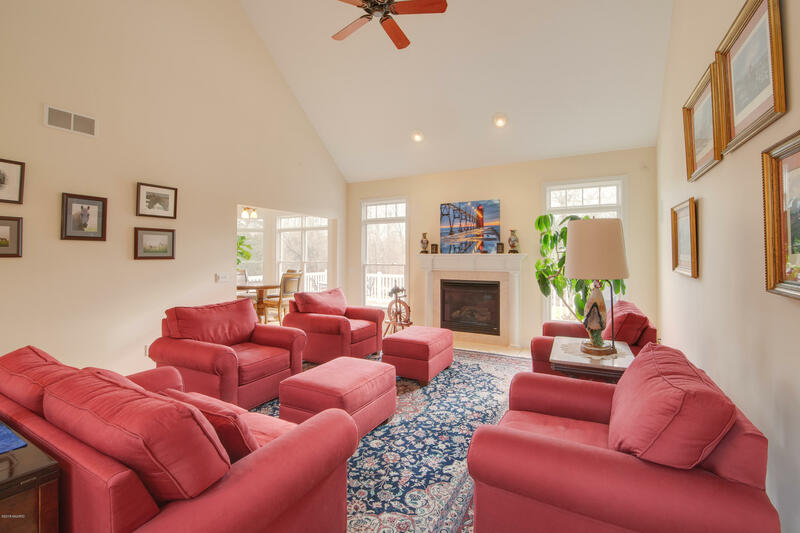 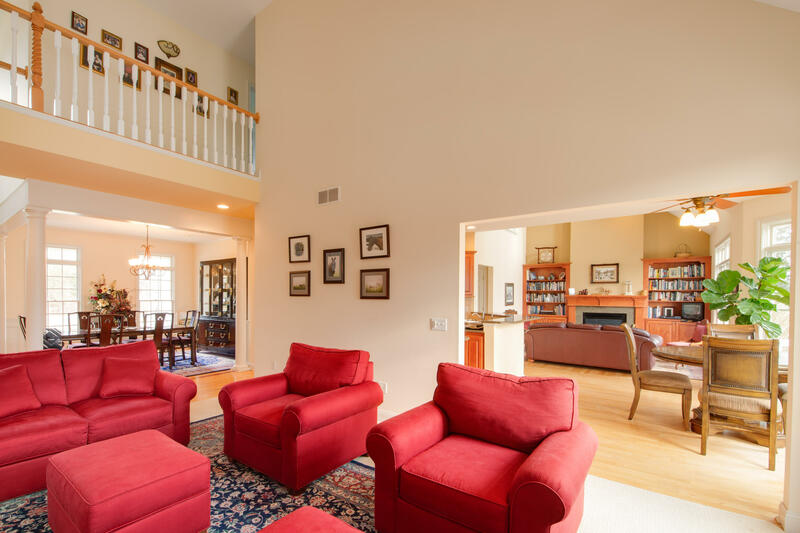 This home boasts a charming and upscale open concept with a spacious main floor master suite, vaulted ceilings, and a loft overlooking the family room. 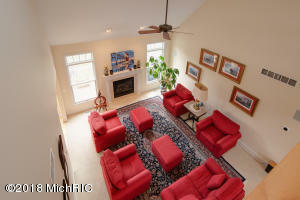 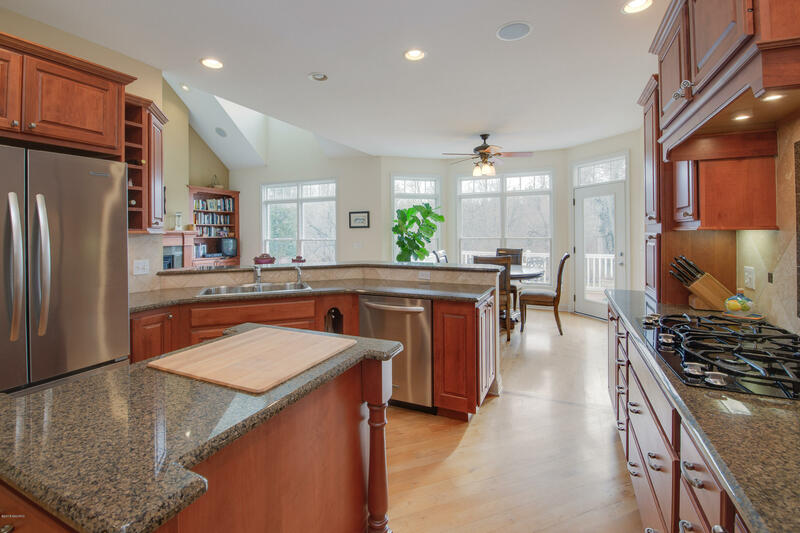 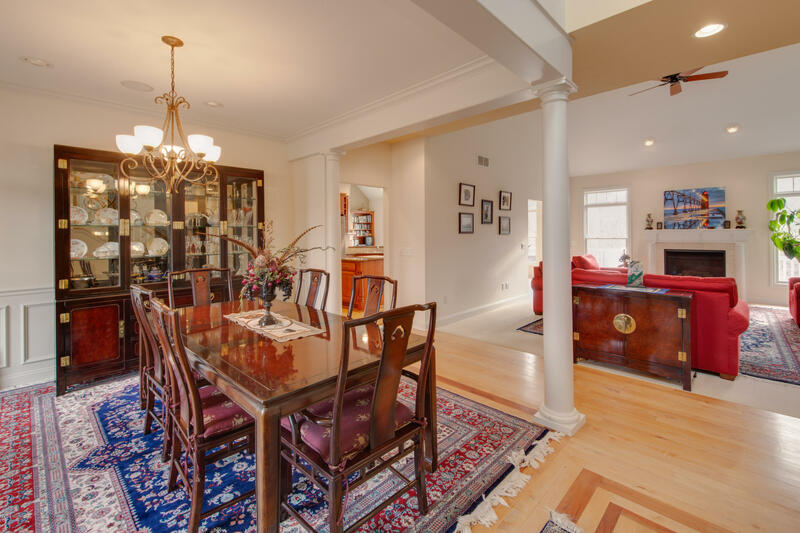 Entertain in style with the gourmet kitchen, large dining area, and two cozy fireplaces. 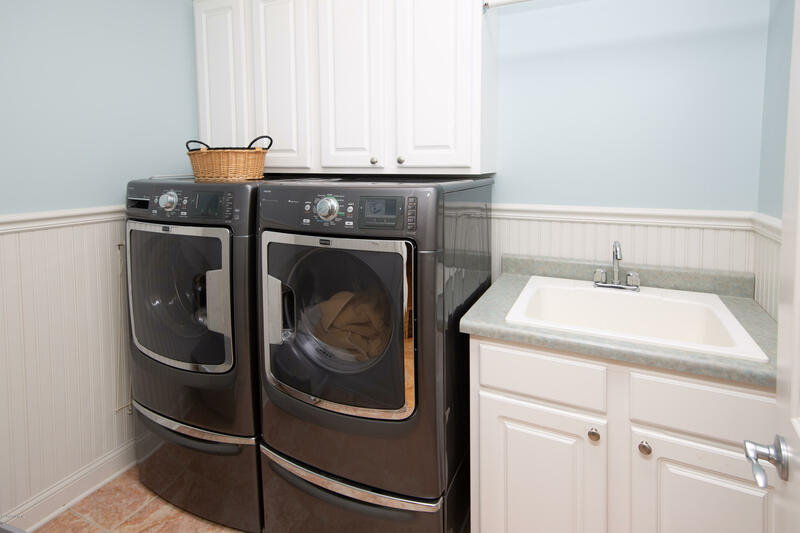 The large basement offers the potential of more finished space or storage with daylight windows and high ceilings. Outdoors you will find a 3 car attached garage, large back deck and front porch, perfect for unwinding after a long day on the beach!